There's been a lot of media about a new virus that has been discovered, we wanted to let you know that Visionary Group Client websites are not affected by the new virus. 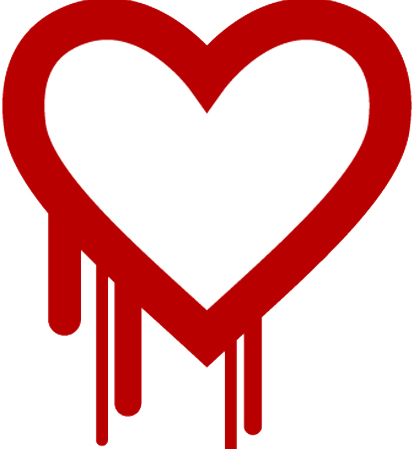 Heartbleed is a server based virus which impacts secure connections, such as online banking and eCommerce, which use encrypted connections such as OpenSSL. If you use Google Chrome browser, you can install Chromebleed, which checks each site you visit and alerts you if the server has not been repaired. Have a look at LastPass - saves your passwords securely and it's free; we have used it for a number of years now. Some experts are suggesting to reset your passwords, but until we know the extent of the infection (and that it's a server issue) it's not clear that this is necessary. Remember, please keep your Antivirus software up to date and run scans on a regular basis, we suggest that a paid version of your favourite AV software is best and is a wise investment.